Bussumsche Wijnkoopery anno 1907 - Delicacies & Drinks in Bussum. 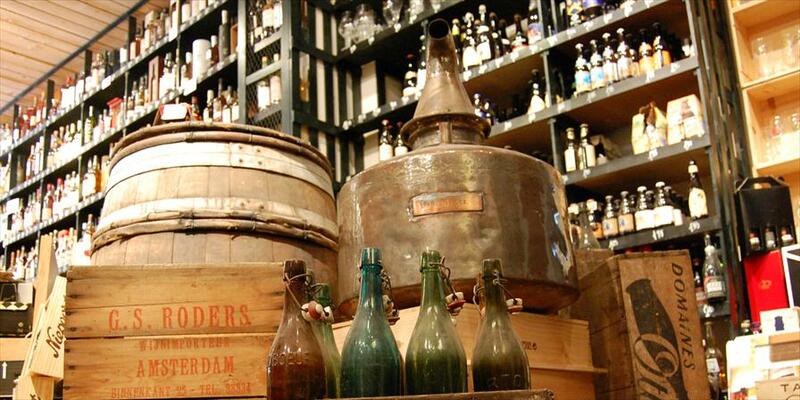 De Bussumsche Wijnkoopery anno 1907 is a true specialty store in delicious wines, ‘bubbles’ from all over, spirits by famous and lesser-known brands, delicious liquors and beautiful distillations. 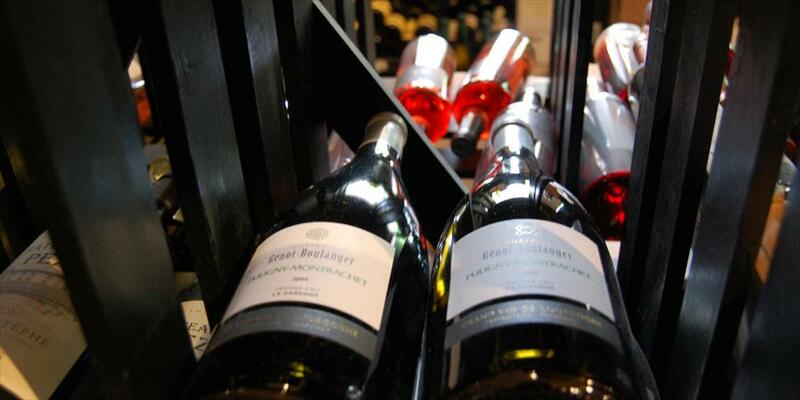 Whether you’re looking for a lovely bottle of wine to go with a great dinner, or a very exclusive wine to celebrate something in style: you’ll find it here. 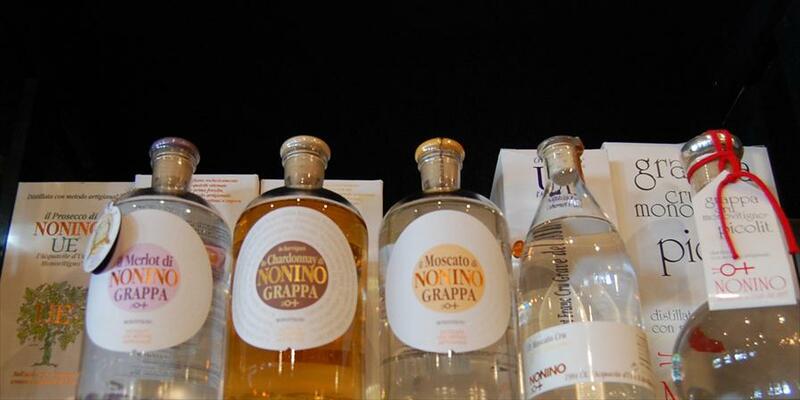 Besides the winery/liquor store, there’s also a web shop that carries exclusive wines. Besides a superb collection of wines for all occasions, you’ll also find an extensive collection of exclusive wines from all over the world. 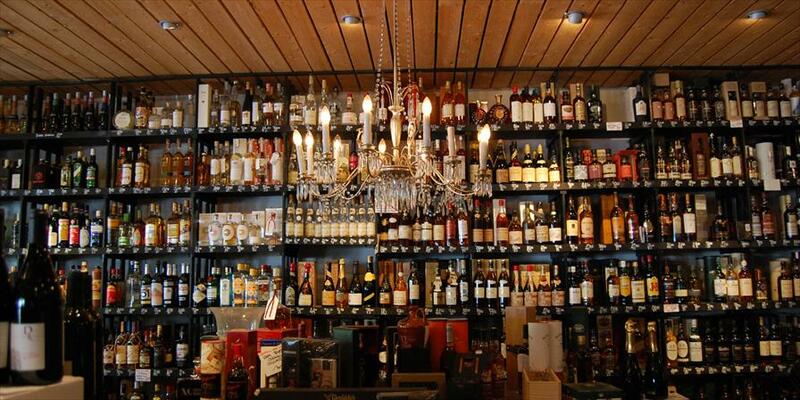 You can also come here for a wide variety of whiskey, grappa, gin, rum, liquors, port, and of course Dutch distilled! Are you curious about which wine goes with which dinner? The staff loves to advise you on the perfect combination. The atmosphere at de Bussumusche Wijnkoopery anno 1907 is classic and cozy. 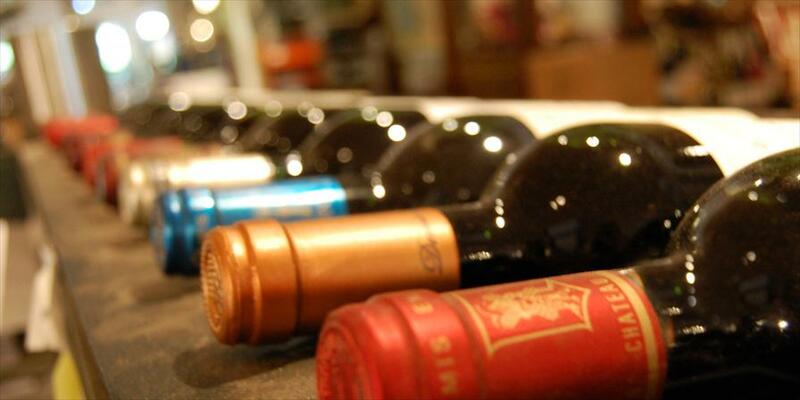 It’s a delightful store in which to browse through all the beautiful bottles. Without being pushy, the staff gives expert advice, also for things like matching gifts. The wine and liquor store obviously draws all lovers of great drinks, people who have disposable income, and people who are looking for something special. Tip: are you looking for a great relationship gift? Ask about prices and options. You can have your gifts sent anywhere around the world. The store is quietly situated on the edge of ‘t Spiegel, with roomy parking and a train station within walking distance. Besides that, there are many unique specialty stores with the same target audience. Too many to name, but almost all big brands are represented here. Besides that, you’ll find precisely though unique and remarkable brands you won’t find anywhere else.